We believe the highest quality care is only possible when compassion, patience and understanding are combined with exceptional nursing to meet the needs of both clients and their loved ones. 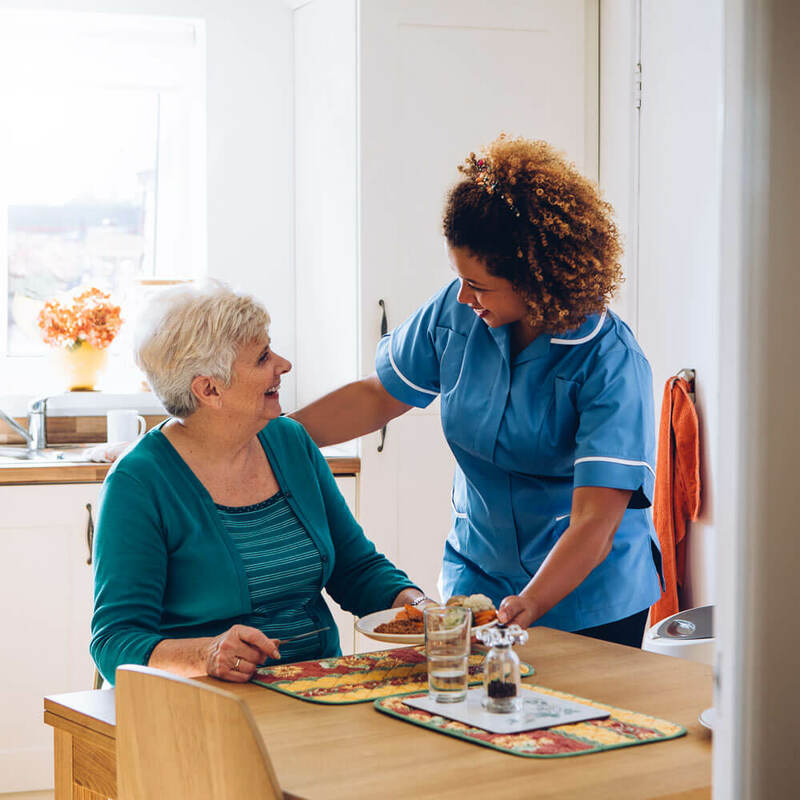 At Attentive Nursing Care, we are dedicated to providing compassionate, personalized and reliable homecare designed to meet the needs of you and your family. 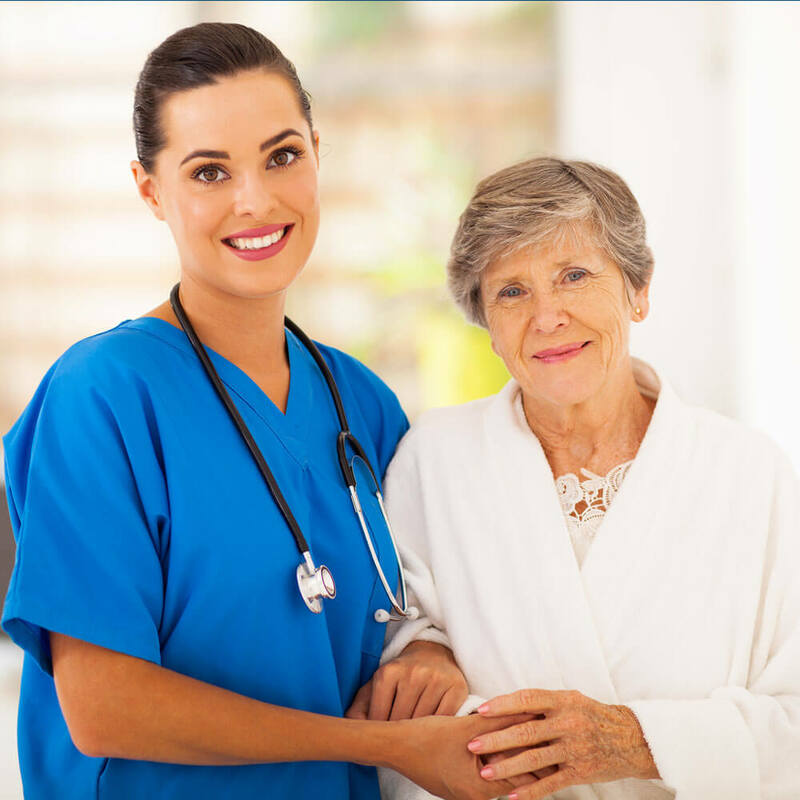 A Naples-based, private nursing service, we serve as a liaison between clients, loved ones and healthcare providers, helping individuals navigate the complex medical system. 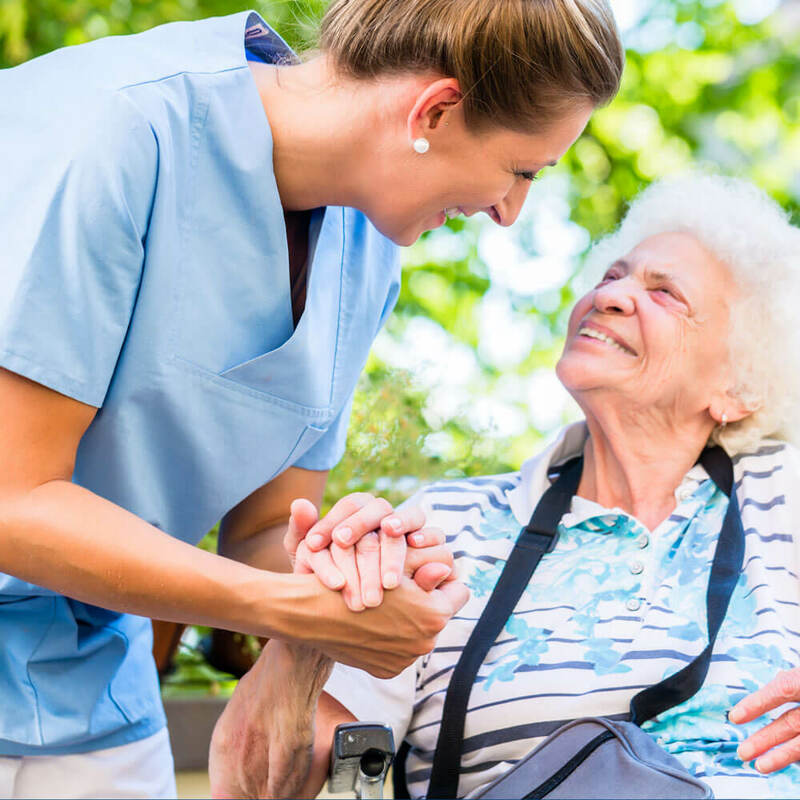 Attentive Nursing Care is dedicated to providing the highest quality care and comfort available, all within the shelter of your own home. What standards is your staff held to? For more information on how Attentive Nursing Care ensures the highest quality, compassionate care for you and your loved ones, please call 239.572.8616, or email Susanmj499@comcast.net.